DocuSign is an eSignature platform that Salesforce can leverage to add a more professional look to your business. Integrating the platform with your CRM allows you to automatically add eSignatures to your documents. 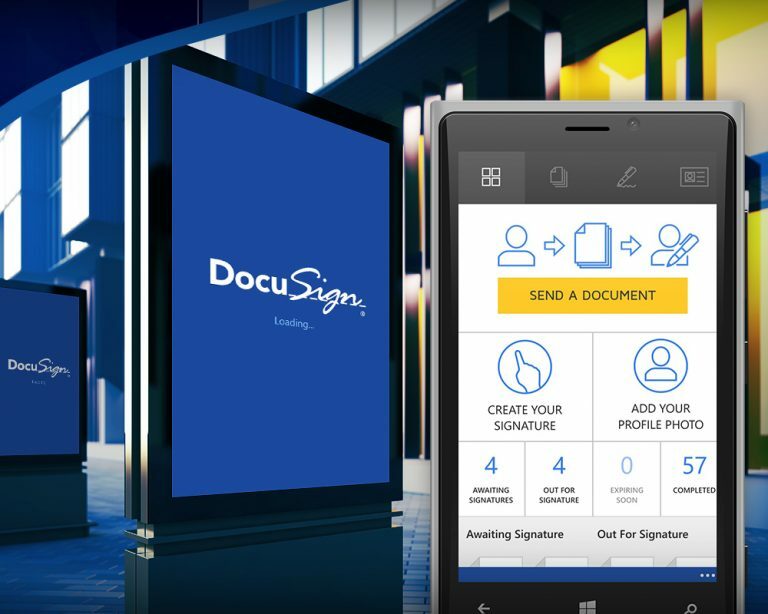 DocuSign is an eSignature platform designed to help your business reduce the time to complete approvals and agreements to hours – not days. DocuSign allows you to upload documents to their platform and send them to others to sign electronically on any device, anywhere. Send Proposals, Scope of Works, NDA, Contract Completions or any other document your business needs to capture a customer signature in. You have a few choices – you can upload any document into the platform at any time and choose where you want the signature to be captured. The other option is that you can have the entire document generate from your Salesforce data and send to the recipient – automatically. How can DocuSign help my business? These days, businesses are all about being as efficient as possible while still maintaining professionalism with their end customer. If your business requires the client to sign a quote, order, NDA, contract or any other document, your current process probably involves sending a word document or PDF with the dreaded ‘underscores’ to show where the recipient needs to sign. The recipient needs to print out the document, fill out the information, scan it and send it back to you, right? How long does this process usually take – especially if the recipient is out of the office or busy? Does your current signature documents look like this? A platform like DocuSign skips all of these headaches. Generate the document via Salesforce, send via email and allow the recipient to sign electronically from any device, anywhere in the world. How does DocuSign Integrate with Salesforce? After proper setup and configuration, sending documents via DocuSign is simple. Once your documents are set up within DocuSign and Salesforce, a simple button click from the object you want to create the document from will automatically generate the document and pre-fill any fields (such as names, addresses, phone numbers) from your Salesforce data. 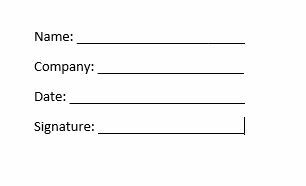 Once the document is generated, it will email it directly to the recipients you select, ready to capture their signature. DocuSign is flexible – you can even allow the customer to type in missing or required data directly into the document before signature. These values can then be written back directly to your Salesforce fields! What happens when somebody signs the document? Great question! The platform would be useless if nothing happened after signatures have been captured. Once the signature is captured from the recipient/s (yes, you can have multiple signatures or signees in one document), the completed, signed document also writes back into Salesforce right where you generated it from, showing it as completed and signed. You can also configure post-signature workflow rules such as notifications, field updates, approvals and more. What else can DocuSign do? One of the most recent updates to DocuSign is the recent launch of their payment portal. This will allow you to get the recipient of the document to enter payment details when they are signing and capture a payment – automatically. DocuSign is a great addition to any CRM System. If you would like to organise a free demonstration of DocuSign, please fill in the form below.